Subiect: Concrete and ready made elements have played an important part in the building techniques employed in Bucharest - and in Romania, in general – during the communist epoch. Quantitatively dominant, such a constructive technology has put a strong mark upon the general aspect of the Romanian Capital - but the mutations do not stop on the esthetical level; the lack of beauty, the lack of comfort, the minimization of life standards, massification were active parts in the diminishment of the quality of living, negatively influencing mentalities, styles of life, culture in all. 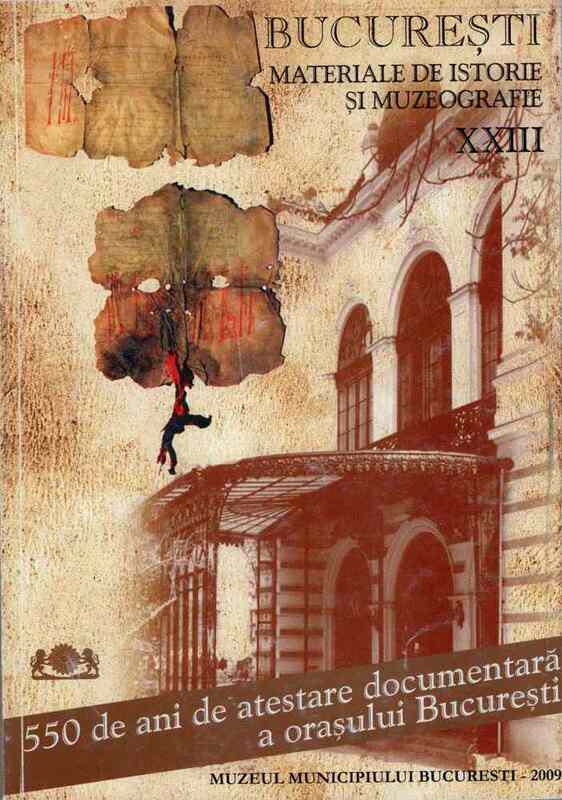 The article presents two documents dealing with the concrete construction rhythms in Bucharest.